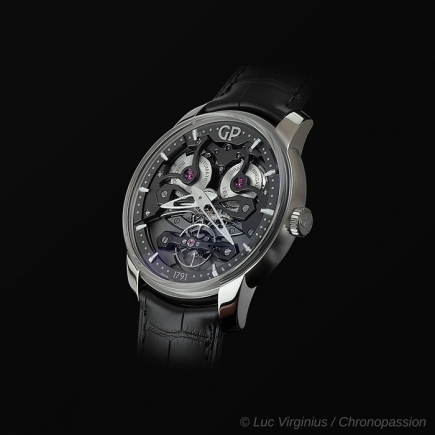 girard perregaux | 38'600 € Tax inc. 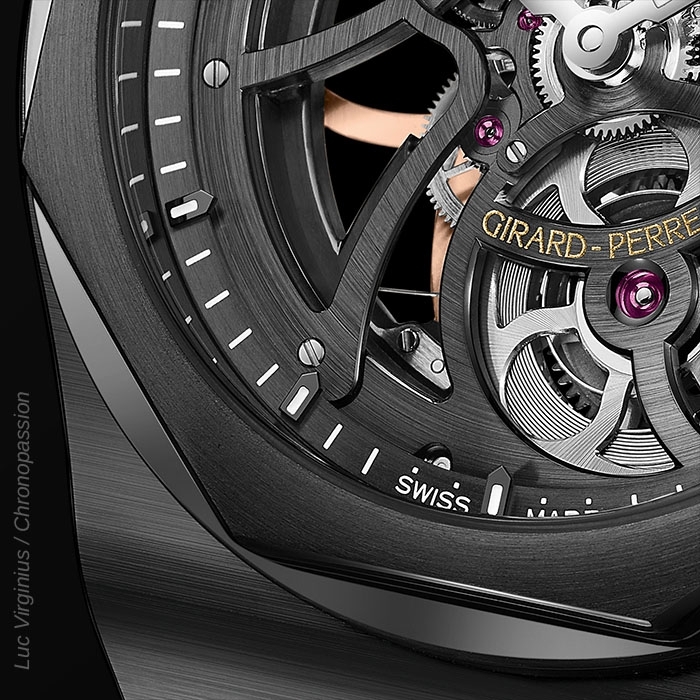 The watches in Girard Perregaux's Laureato collection and their unique history have always been an example for many brands over the years. 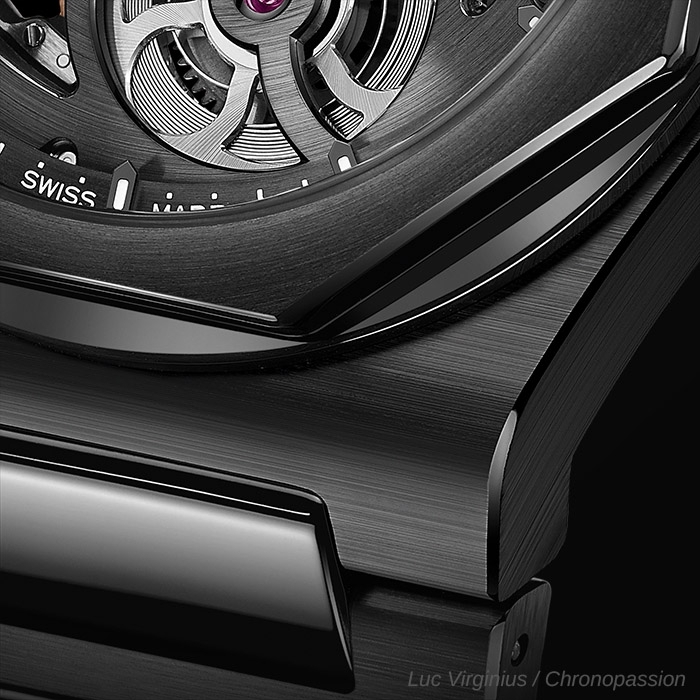 Watchmaker Girard Perregaux has deployed an emblematic world and the new Laureato is one of them. 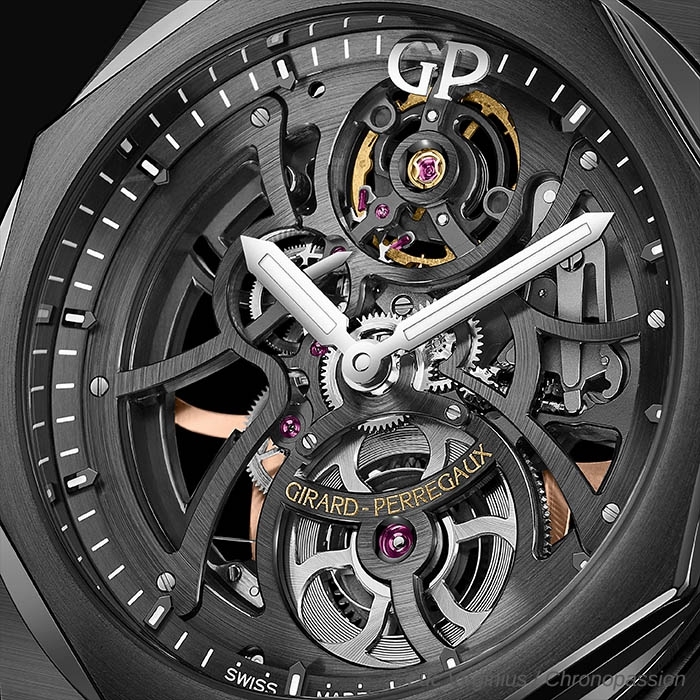 With its in house calibre designed by Girard Perregaux, its fair price in euros, Girard Perregaux's plan is to offer watches that, after years and years of existence, know how to renew themselves. 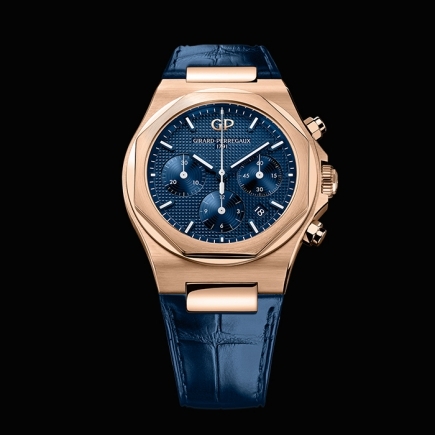 Emblematic, Girard Perregaux's Laureato collection is envied by many brands for having once again been able to offer a model that combines the history of Girard Perregaux and a real watchmaking calibre in house, with a new vision of the design of this model - a design capable of embracing Girard Perregaux's emblematic history and at the same time seducing a new world of collectors of iconic brands - of which Girard Perregaux itself is part. 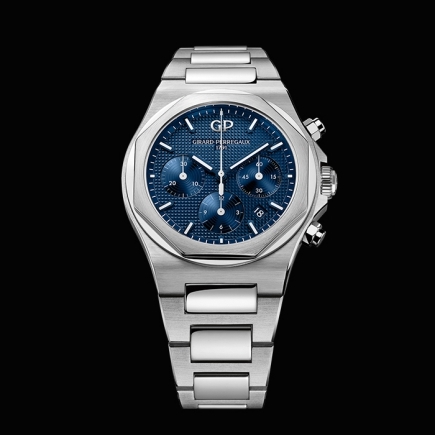 Today, Girard Perregaux's emblematic Laureato collection is acquiring new watches that will be available for years to come. How? How? 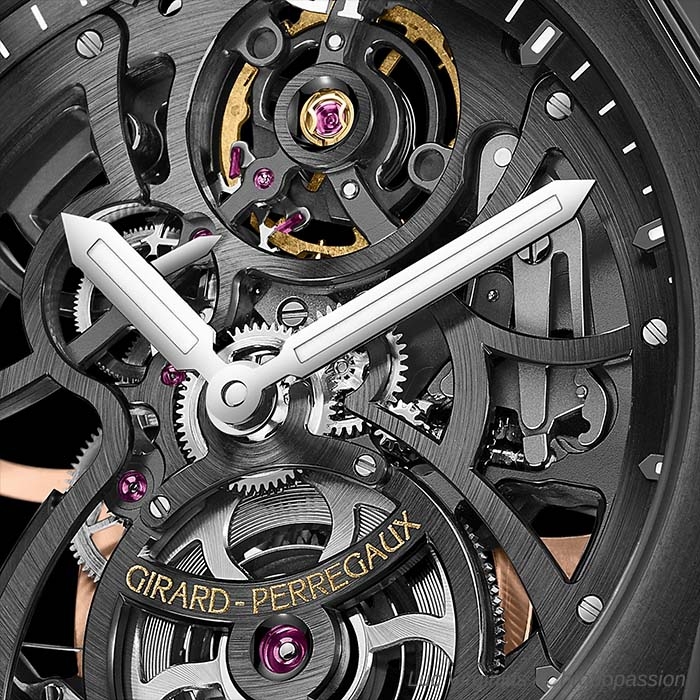 Always by the presence of a watchmaking calibre, designed in house by Girard Perregaux and which equips each watch with the long history of the manufactory. 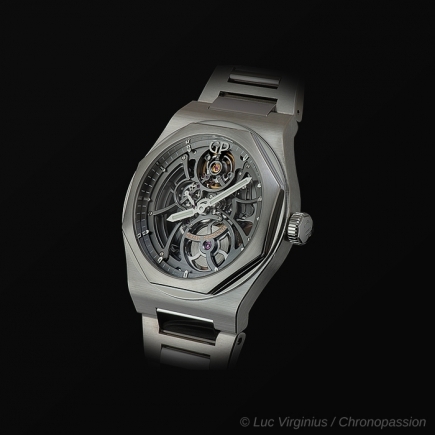 Then, beyond this in-house watchmaking calibre, there is the design - the design not only of the collection of this emblematic watch but also the design of the in-house calibre itself, created according to the rules of the art of watchmaking. 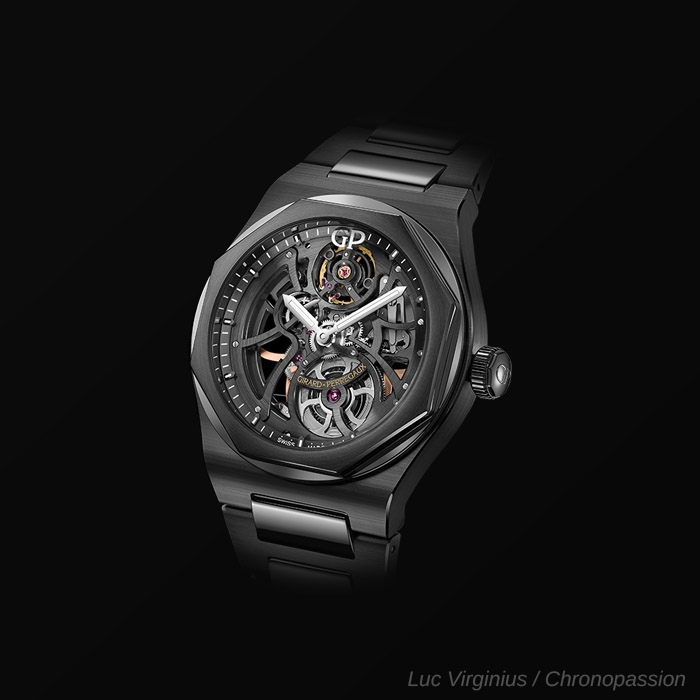 This calibre is skeletonized, a watchmaking art that Girard Perregaux has long deployed in its world, over a history rich in many years of skeletonization of each calibre in house. 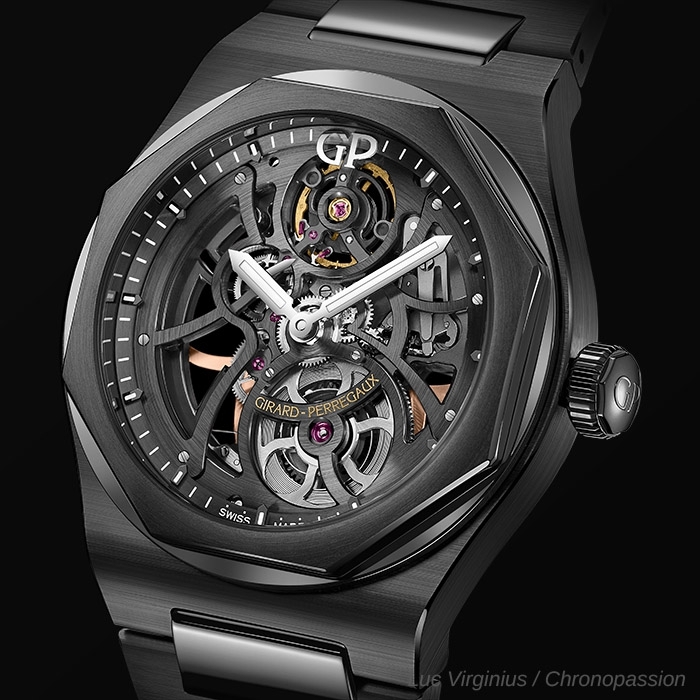 The new watch from the Lauretao collection offers a model that is no exception to this story, with an in house watchmaking calibre by Girard Perregaux sculpted according to a strong watchmaking desire to reveal each organ with a strong design care. 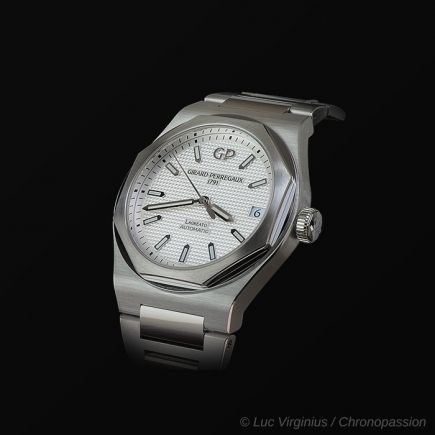 Finally, this new collection of Girard Perregaux's Laureato watch model offers, as for rare brands, an iconic design of its case and bezel, obtained at the price of many years of working with steel following a very rigorous cutting plan. 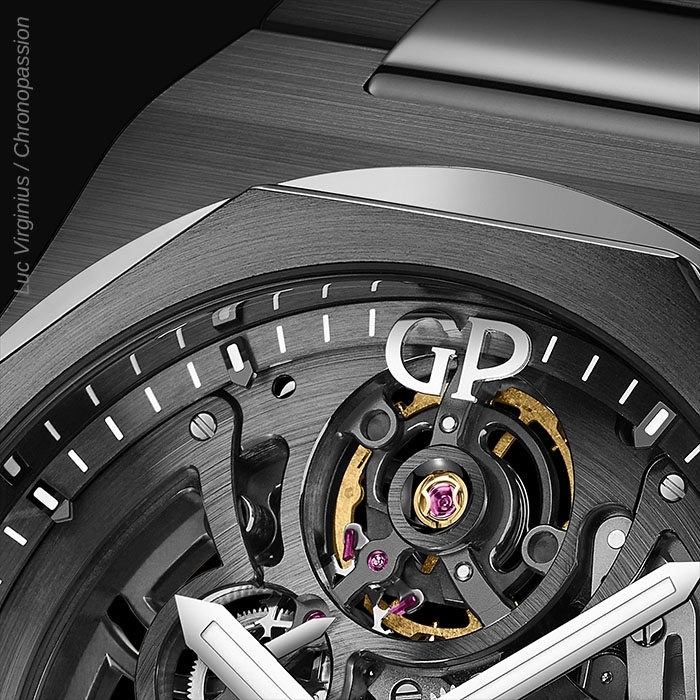 This plan is now being strictly adhered to in this new collection of Girard Perregaux's Laureato watch model. 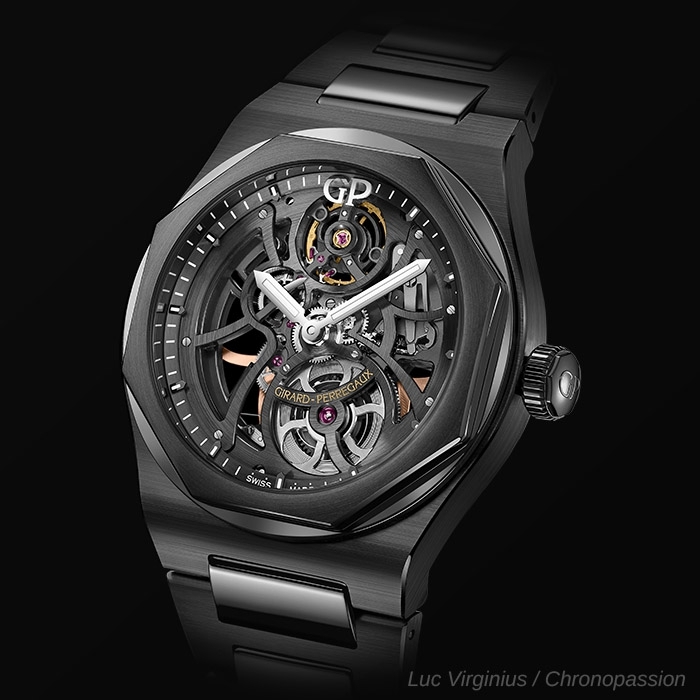 However, a rare event in Girard Perregaux's world and its rich history, steel is abandoned here, in this new collection rich in a few models, in favour of ceramics. A world apart? In the history of brands, steel dominates. 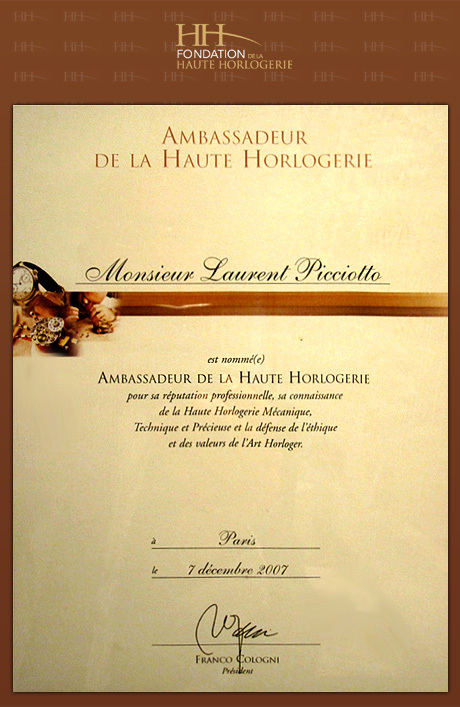 This was valid for Girard Perregaux's emblematic Laureato collection. 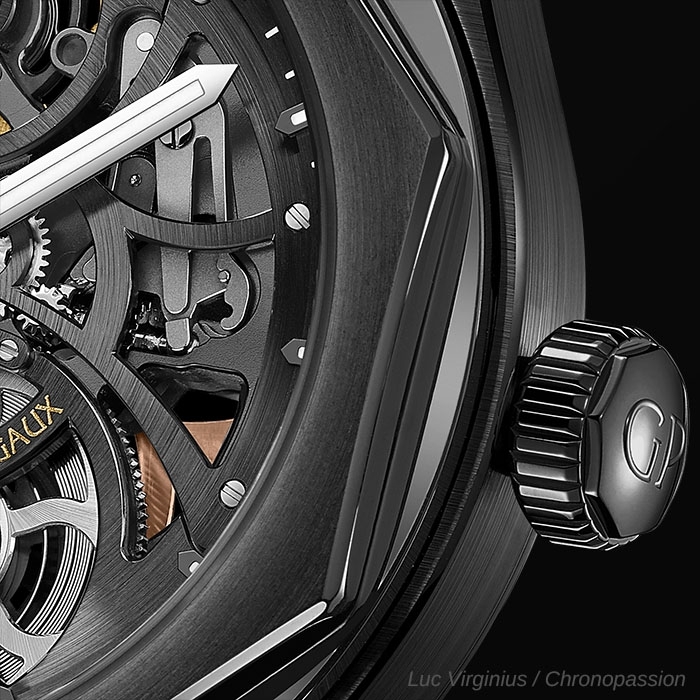 Steel is a strong element of this collection, for each model it may have included, year after year. 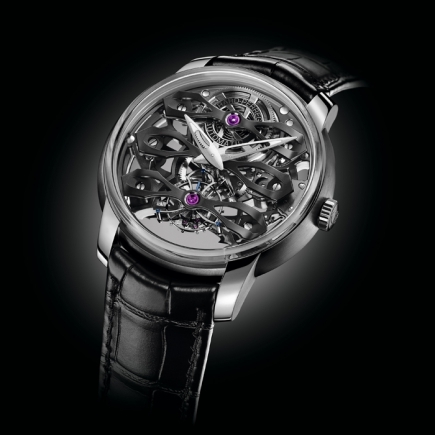 The watchmaker has always worked with steel, which has distinguished itself both in the calibre in house, in the design of the watch and on each emblematic plane of the watch, such as its bezel or bracelet. 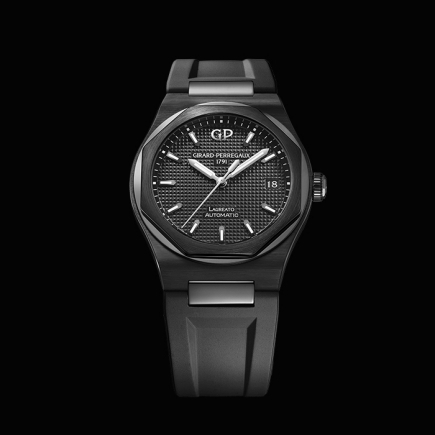 However, there is a future for steel and for this new collection of Girard Perregaux's Laureato watch model, it is called ceramics. Ceramics is used by many brands in each iconic collection as a replacement for steel. It is not just a question of design. 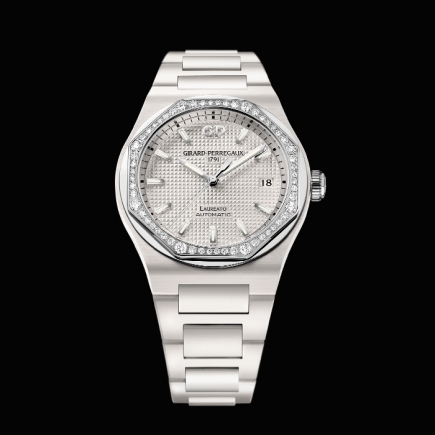 Ceramics, compared to steel, plays on a different level: more durable, more scratch-resistant, as years go by in the history of a watch. 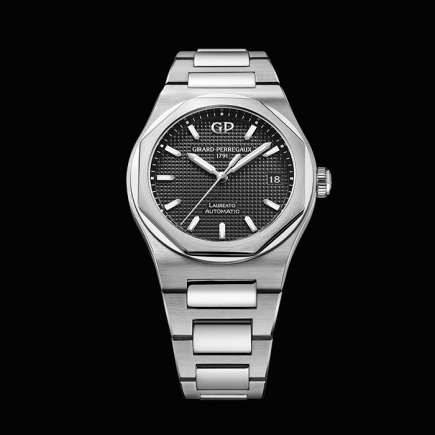 This new collection of Girard Perregaux's Laureato watch model takes full advantage of this in terms of design, feel and durability. 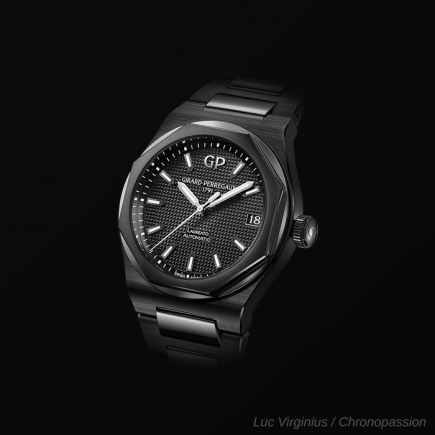 The emblematic Laureato will always include a steel model - this has been part of its history over the years - but for many brands, including Girard Perregaux, ceramics offers a new vision to the watchmaking world, a different work plan, negotiated for a few more euros - euros wisely invested in a Girard Perregaux watch model that will last through the years in a new way.